There are tons of advantages to living in a gated community. It offers outstanding security, a quiet but active lifestyle with tons of amenities, and even the potential for an eco-friendly life, as many of these communities are turning towards green energy. You may be curious about the best gated communities, which ones make the best option for you to live. 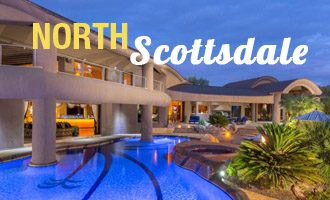 Explore the five best gated communities in North Scottsdale so you can decide the best place to set down roots for you and your family. 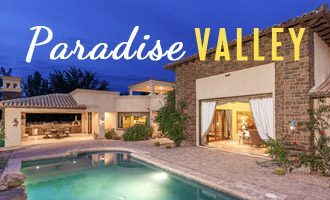 The Silverleaf community offers outstanding privacy and custom estates as well as intimate retreats. It’s tucked within the McDonald Mountain Canyons, as well as being right next to the DC Ranch. It features a classic Tom Weiskopf-designed golf course as well as a complete spa and fitness center and an exclusive club. This community offers the best in fine living. 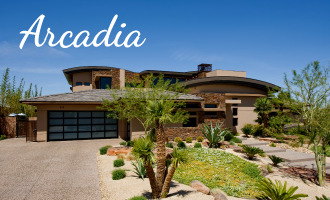 The gated community of Estancia features the exclusive Estancia Club, which takes up 640 acres of Pinnacle Peak. This Club features a Tom Fazio golf course with outstanding views. There are spas, tennis courts, swimming pools and fine dining establishments throughout. Membership to the club is exclusive and highly sought-after. Living here offers the joy of a prestigious address and a breathtaking setting that comes with gorgeous sunsets and beautiful weather year round. Whisper Rock Estates are situated on 800 acres and includes over 200 estates which average over 2 acres each. It offers a relaxed, inviting setting with outstanding regional design architecture. The amenities include a private park encompassing 3 acres and includes tennis courts, basketball, barbecue, a spa with heated pool, and a full-featured fitness facility. Hiking and biking are also available on five miles of trails around the community. A golf club with exclusive membership is also located onsite. This 8,000-acre gated community is located in the midst of the Sonoran Desert. With rolling hills and stunning vistas, it’s known as being among the most exclusive and high-class communities in the entire world, and the golf club is constantly ranked among the finest in the nation. It’s also got the finest amenities, events, activities and all-around recreation to appeal to the entire family. Desert Highlands sets the standard for exclusive desert living. This community offers the best of life from an 18-hole Nicklaus Signature golf course, a Gary Panks putting course, an award-winning racquet club with 13 courts, a complete wellness center for healthy living, and over 500 specialized distinctive homes. Of course, determining which gated community is best for you is only the first step. Then you need to find the perfect home and estate and move in. 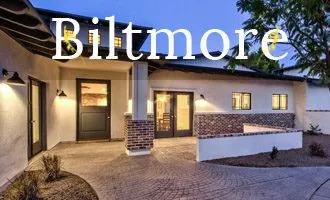 That requires the help of an experienced local North Scottsdale Realtor. Thomas can help you find the perfect community for you. Give Thomas Osterman a call to find your dream home today! 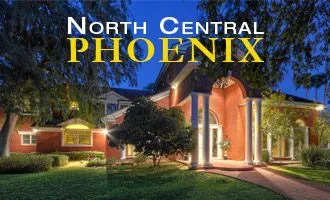 Are you interested in homes for sale in North Scottsdale AZ? 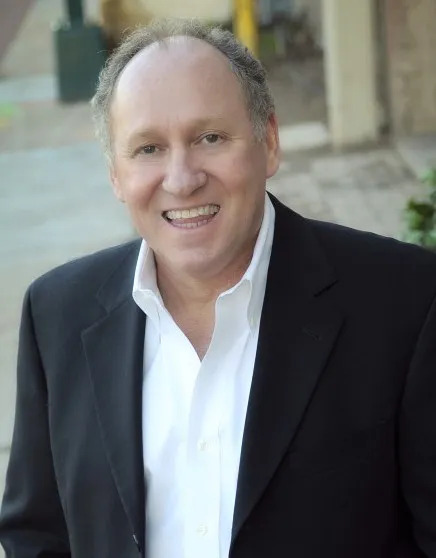 Contact Thomas Osterman, your luxury North Scottsdale real estate agent. 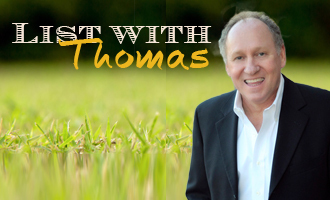 Call 602-466-1846 to speak with Thomas now!